The QD2100 has been replaced by the DataLogic QuickScan I QD2131. You can still purchase the QD2100 until stock is depleated, but to future- proof your business, we recommend the QD2131. 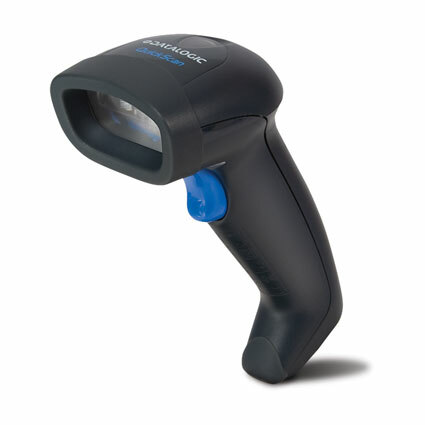 The Datalogic QuickScan I QD2100 barcode scanner offers tremendous linear imaging at a great price. The aggressive scan engine and autosense capabilities put the QuickScan at home in high volume scanning environments, including grocery stores, large inventory management, or shipping/logistics. 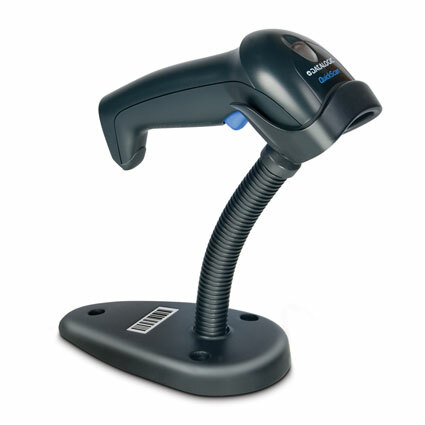 The CCD imager in the Datalogic QuickScan reads retail barcodes from up to a foot and a half away at up to 270 reads/sec, making it remarkably easy for anyone to pick up and scan products quickly & efficiently. Datalogic´s Green Spot technology comes standard on the QuickScan, giving you a visual cue of a good read in case you can´t or shouldn´t hear the audible beep of a successful scan. Built to handle even rough retail and light industrial environments, the QuickScan is a durable solution for any business. The lightweight design of the barcode scanner and lack of moving parts protects it from drops of 5 feet to concrete. An environmental seal rated at IP42 protects the internal components from dirt & water splashes, further extending longevity. 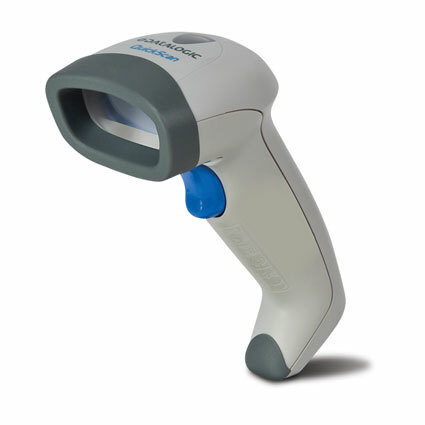 Shipping with a 5-year warranty standard, the Datalogic QuickScan I QD2100 barcode scanner will provide you with many years of fantastic use.